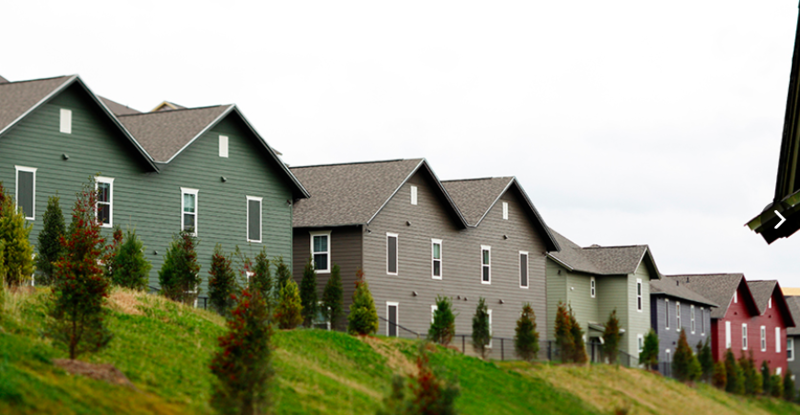 The place is called Greenway Commons right by the Boone mall. 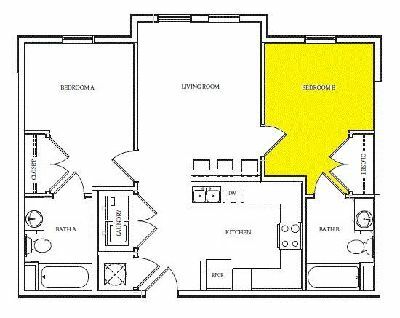 It is a 1BR/1BA meaning that you will have your own bathroom. Two appalcart routes run by: Purple and Red. Both can get you to main campus and red can get you to the health science building. 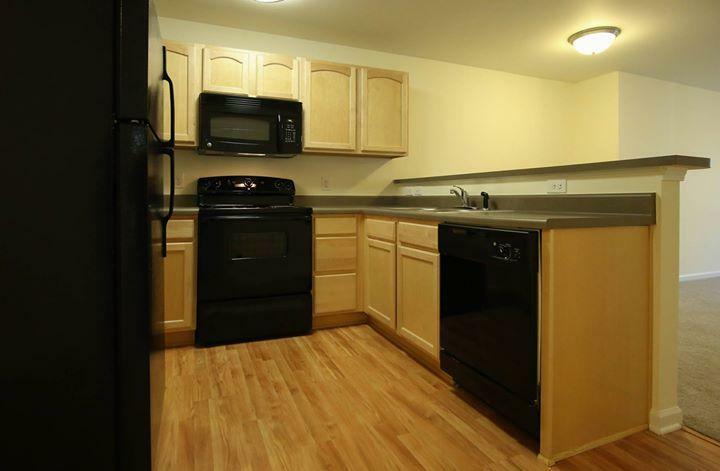 The kitchen has a working microwave, fridge, dishwasher, and oven with a stovetop. I will be moving out at the beginning of May and will pay that month's rent. The rent is $550 for both June and July. I'm looking for anyone interested in taking over my room lease for the summer of 2019. You will get your own bedroom and bathroom. My roommate will still be leasing her portion of the apartment over the summer but will not be there frequently. Utilities are not included with rent. Washer, dryer, and dishwasher are in unit. Bedroom will not be furnished but the living room will be. You can move in May 13th and move out by the end of July. 10 minute walk to campus and right on next to King St.! I have a lease for the cottages that is $625 ! it is way cheaper than if you started one now! In desperate need of getting rid of it because I am staying at my current school. For fall 2019- spring 2020. Move in date August 17th. Not assigned a house yet so you can pick your roommates do random roomate selection or keep the three super responsible and chill girls i have now! Need gone ASAP and will pay for your application fee! 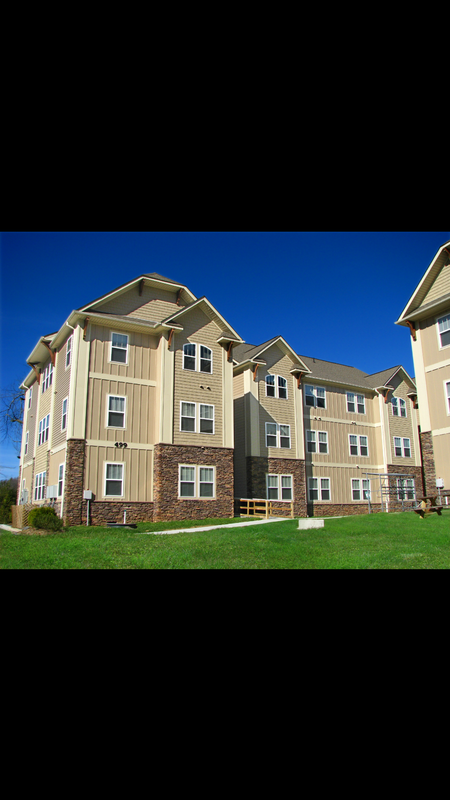 I am looking for someone to take over my apartment at the cottages of boone this summer. I can be moved out as early as May 14th and the lease ends at the end of July. It is a 5 bedroom house and all males live here. Everyone is very easy going and great to live with. 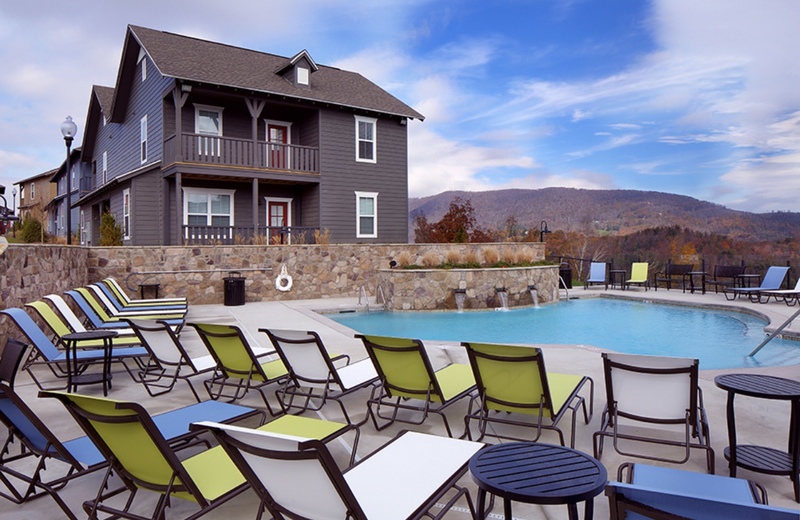 Summer sublease at the cottages of Boone. Entire unit is 4 bedroom with a common space with a beautiful view and a kitchen with an attached bar. In unit laundry. The room has its own bathroom and a huge walk in closet. 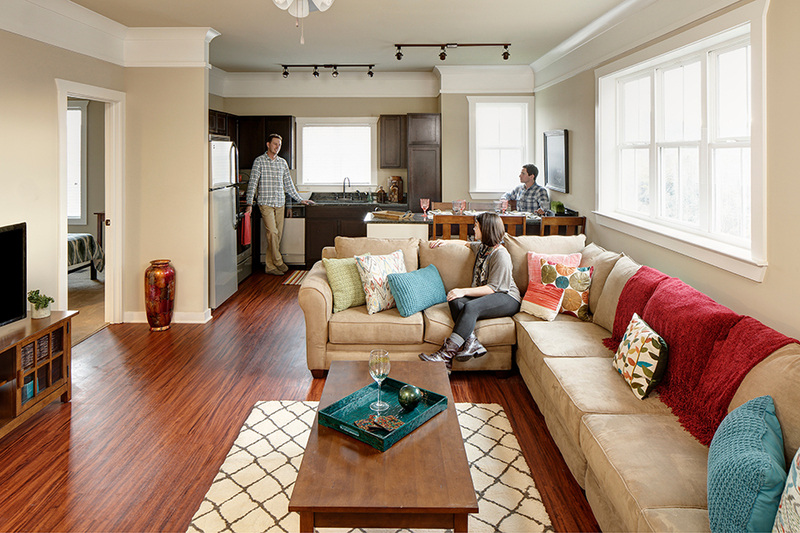 Rent is $630 a month plus an evenly divided electricity bill among roommates. I am looking for someone to sublease my apartment for Spring-Summer 2019 ASAP. I share this apartment with one female, who is clean and quiet. This apartment has parking, a pool/spa, and is pet friendly! Contact me if you are interested. 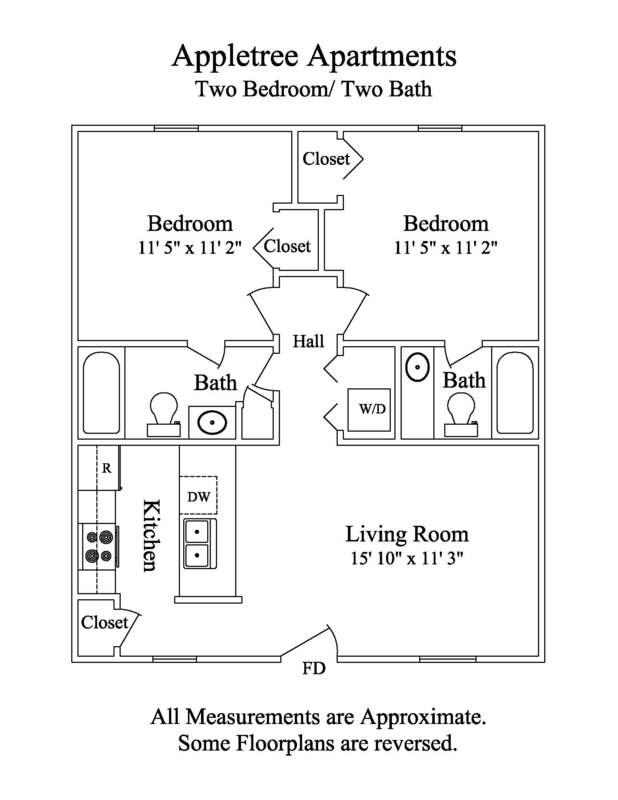 Moving back home, looking for someone to sublease my room in a two bedroom apartment until lease is up in the fall.  1 Bed, 1 Bath in a 4 Bedroom Apartment at The Standard of Boone. Comes with parking pass for parking deck. Power is the only thing NOT included with rent. Average cost for power is an extra $30 a month. All roommates are quite and respectful. All male roommates. 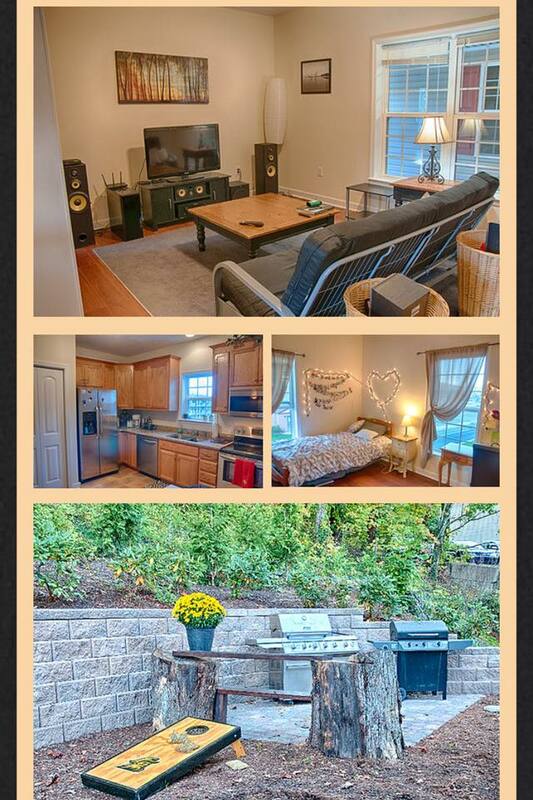 Apartment near campus, JANUARY IS PAID! 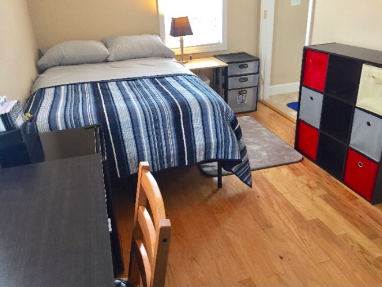 First floor Coed room to rent for spring semester 2019. This is a unique room with private entrance, private bath, walk-in closet, with all the privileges of the 3 room suite including free Wifi, washer/dryer, full kitchen, living room with furniture. All you need to bring is your bed and dresser. The Cottages offer 24-hour clubhouse, with too many amenities to mention here. Rent at 2018 price, lower than the new 2019 price. Parking spot included. Willing to pay January rent and utilities. 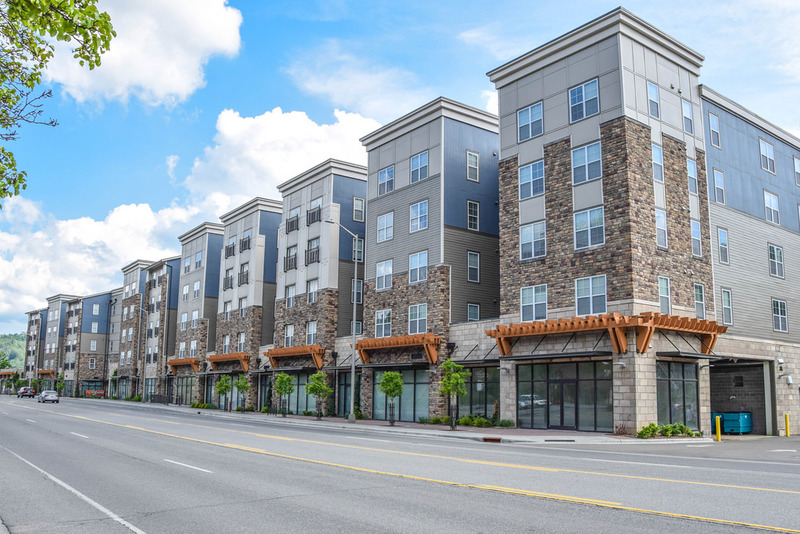 Street Address: 511 W King St.
Street Address: 828 Blowing Rock Rd, Unit 1408, Boone, NC, 28607. Extremely close to campus. Includes wifi, cleaning service, cable, etc. Everyone has own room and bathroom.privacy. One room available. Living room/kitchen already furnished, just need to worry about your room! Available as soon as possible. This apartment includes garage parking beneath the complex as well as a grilling area just behind this particular unit. 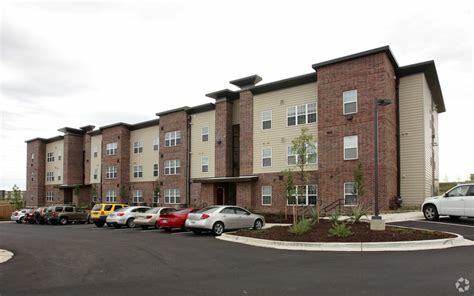 The interior of the apartment has high ceilings, incredibly spacious floor plan wood flooring, granite counter tops, private bath, and a large amount of kitchen storage -- utilities are not included but should not be more than $40/50 depending on your personal use/preferences.